Gobind Ram Jewellers is an exclusive jewellery store situated in Alambagh, Lucknow offering some of the finely made jewellery items. 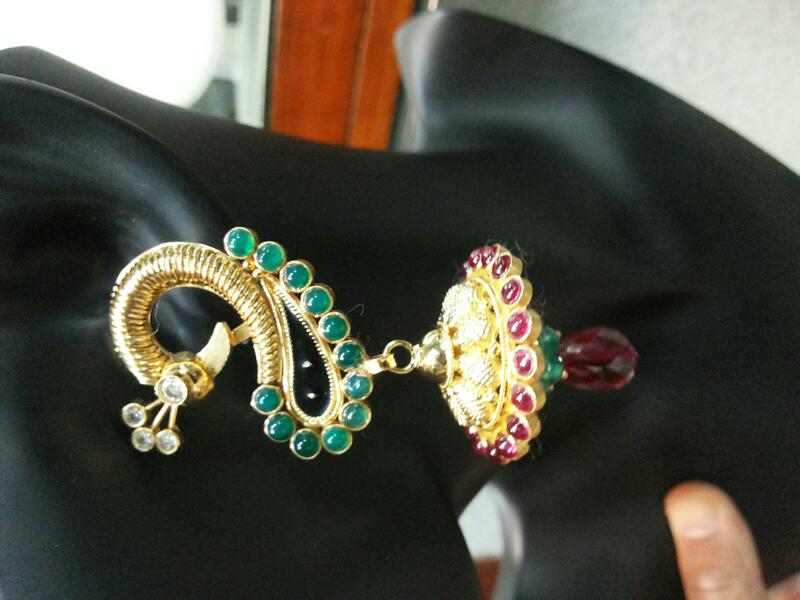 Our jewellery collection consists of gold jewellery, silver jewellery, diamond jewellery and gem stones. We have been in to the business of jewellery making for a long time now and have got a team of highly experienced and trained to perfection staff members, who are good at what they are doing. All the tasks from designing to cutting and making to finishing are being performed by our staff. We maintain the utmost quality in all our jewellery items and try offering them at nominal prices. You can also opt for a personalized jewellery item as we also make jewellery on demand, in which the jewellery is being made as per customer requirements. All the products offered by us are completely authentic and hallmarked.